A community market, focused on queer crafters and non-profits, will take place instead. 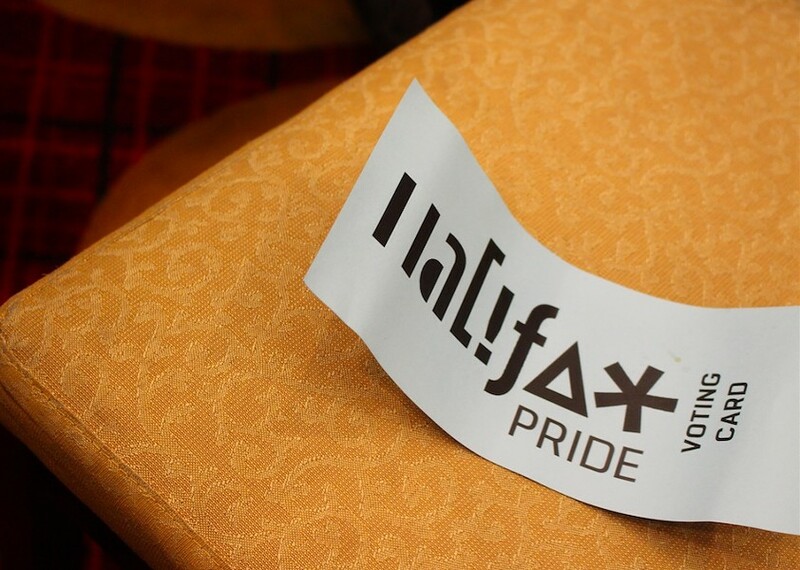 Halifax Pride is nixing booths from its festival grounds ahead of this year’s celebration. The change was announced late last month, several months after October’s tumultuous AGM, during which a “pinkwashing motion” brought forth by members of Queer Arabs of Halifax (QAH) was voted down. 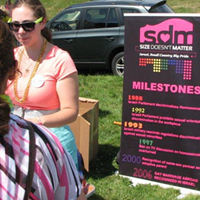 According to the Nova Scotia Rainbow Action Project, pinkwashing usually refers to the act of a government or corporation painting itself as queer-friendly in order to gain a place at Pride celebrations or bolster its own publicity, even if it's done nothing to help LGBTQ+ causes in the past. A politician or government may engage in pinkwashing to distract from oppressive policies or actions. The rest of the usual activities on the grounds—mainstage performances, food vendors and kids’ area—will stay put, but the booths are no longer part of the festival. A community market will be part of a new Gottingen Street block party event. Unlike the fair, this market has a policy to include LGBTQ+ not-for-profits and queer-identified crafters. 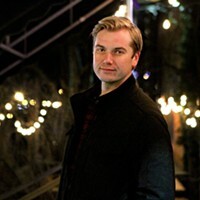 Reid hopes the feel will be similar to the popular North by Night markets, but with a queer theme and aesthetic. “It’s much more focused on community,” he says. 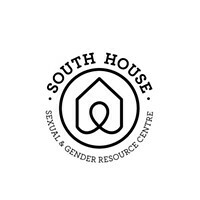 The Sexual and Gender Resource Centre is boycotting Halifax Pride and holding a drop-in space the day of the parade. 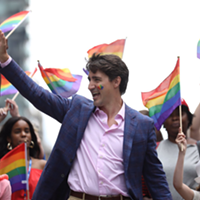 Critics say the prime minister’s visit this weekend is a distraction that hinders the festival’s efforts to rebuild trust with the local BIPOC community. 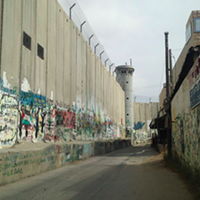 Resolution called discriminatory by Atlantic Jewish Council (and Jamie Baillie). Size Doesn’t Matter not only diminishes the presence of queer Palestinian and Arab people of colour, it also exploits queer Israelis.